Hey there everyone! 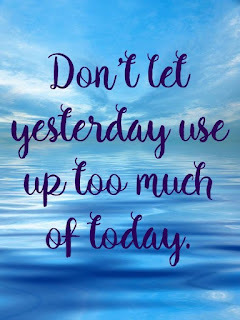 What's on your list of things to do today? I hope it's something FUN!! We have lots of work ahead of us...the guy is coming to level the ground for my daughter's round pen! It's EXCITING....but YIKES is it gonna be hot! Dirt...heat...sweat...not my idea of fun, but we'll be gettin' things done!! 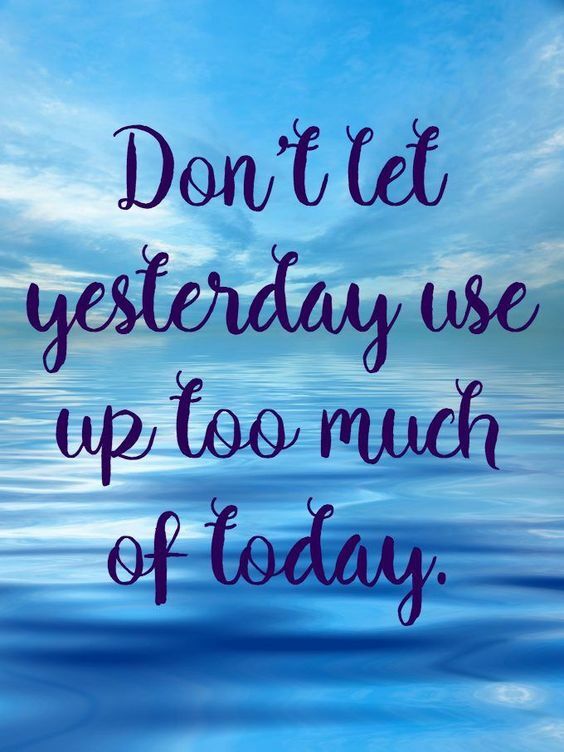 Today I have a SIMPLE card to share with you! My card base is Whisper White and measures 8 1/2" x 5 1/2". My first layer is Basic Black and measures 4 1/8" X 5 3/8" and is topped with a piece of Crushed Curry Color Theory designer paper measuring 4" X 5 1/4". 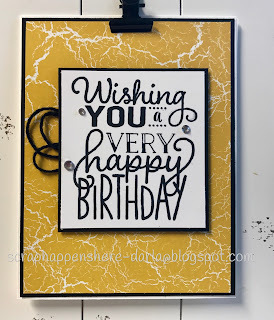 The sentiment is from the Big on Birthdays stamp set. I stamped it in Memento Black Ink onto a 2 3/4" X 3" piece of Whisper White card stock which is matted onto a piece of 2 7/8" X 3 1/8" Basic Black card stock. That black matting really makes the card pop! 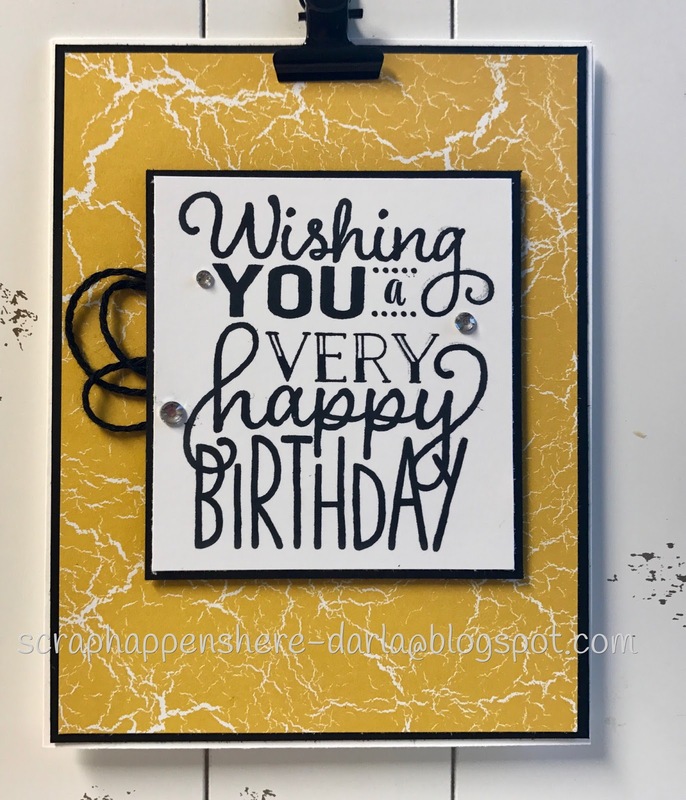 I added a few Rhinestones and some Basic Black Solid Bakers Twine to finish the card. It's clean...it's simple...it's even masculine so you could send it to a son, a brother or just a friend! I used it for a man's birthday at church. I needed a feminine card as well, so I added a Berry Burst banner cut with the Bunch of Banners framelits. I cut the banner in half using just the ends underneath the sentiment! I also added a flower cut with the Support Ribbon framelits! I ADORE this flower...it's so FUN!! The flower and the sentiment are attached with dimensionals. The measurements are all the same as above, but I tipped the card on its side. 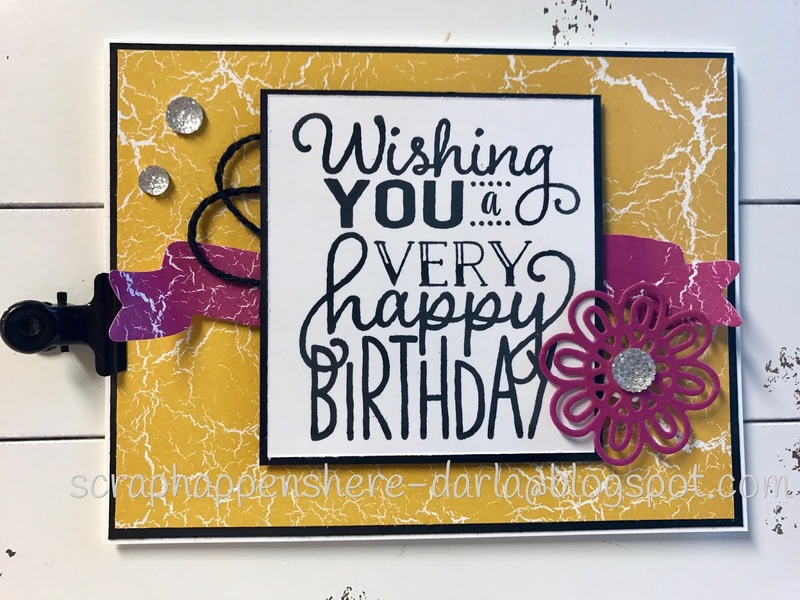 I also used Clear Faceted gems instead of Rhinestone Basic Jewels...one for the center of the flower and a couple in the top left corner to balance the card out! This is a great card to make. You can make a bunch at the same time just by using different colors of designer paper. You can also easily make it a masculine or feminine card! I hope you'll give it a try! The Color Theory designer paper is especially great for this project because there are four different colors...Berry Burst, Old Olive, Crushed Curry and Dapper Denim. FUN...QUICK...and HOMEMADE!! Hey...THANKS SO MUCH for stopping by today, allowing me to share what I love to do...with you!! Have a TERRIFIC WEEKEND!!! Find time to CREATE!! !